dyanna spa, in nyc’s flatiron neighborhood, put their name on the map by winning multiple awards for their hair removal and nail services – but one cannot help but be curious about their facial services, which include such strong>opulent offeringsas caviar facial, diamond microdermabrasion, and the 24k gold mask facial. wanting to get my queen of russia on, i decided to go for the caviar facial – designed to increase youthful glow. despite it’s gimmicky name, this was mostly a no-nonsense traditional facial with thorough extractions, topped with a very moisturizing (with no fishy odor, a concern of mine) caviar treatment. my sweet, but firm, facialist alla left me with no black or white head uncovered, and a healthy radiance for days to come. 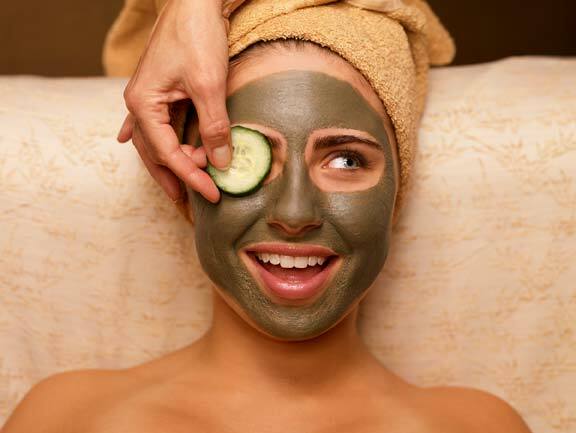 for $85 this facial is a steal. visit them at dyannaspahairremovalnyc.com. Makeup loves me – Blog.